Acting is something we do everyday. One thing we avoid everyday is telling the truth. With acting, it's unavoidable. Private sessions can be used in addition to self tapes. See rates. 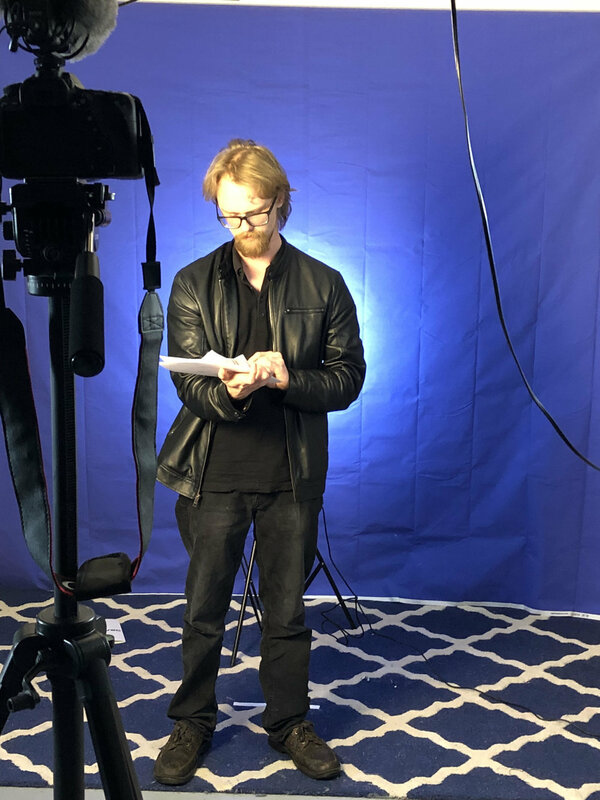 Private sessions are incredibly invaluable to the actor who have the desire to delve deeper into the text, work on their on camera skills, marketability and more importantly how to book the job. 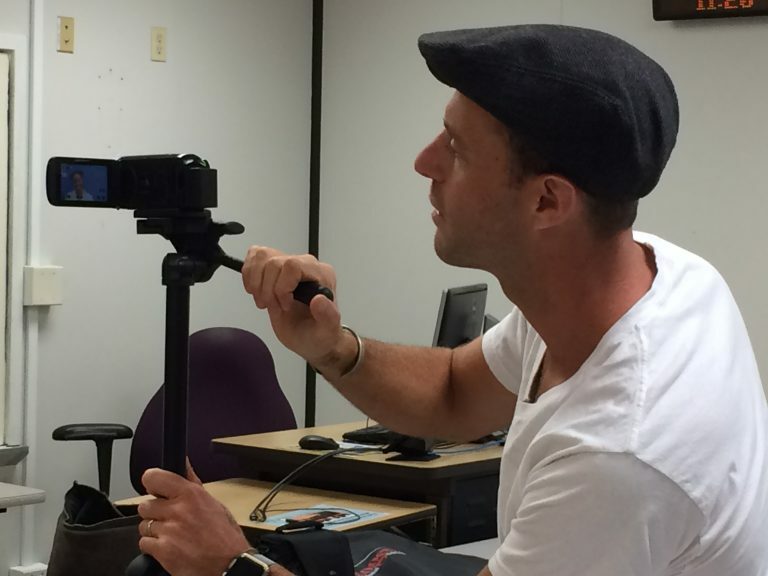 Self tapes start at $35 for 15 mins of taping in addition to 15 minutes of editing, compressing and sending. Every minute after the desired 15 minutes will be $15 for every 15 minutes. No more than 6 people are allotted to a class. I trust Nick as he is a fine actor and has the directors eye. He’s easy to work with, makes me feel comfortable and we get the job done. I’ve been taping with Nick the past 4 years.I recently booked Kidding with Jim Carey and if it wasn’t for Nick’s infinite understanding of text/character/story I may have missed the tiny little things. Thanks Nick! 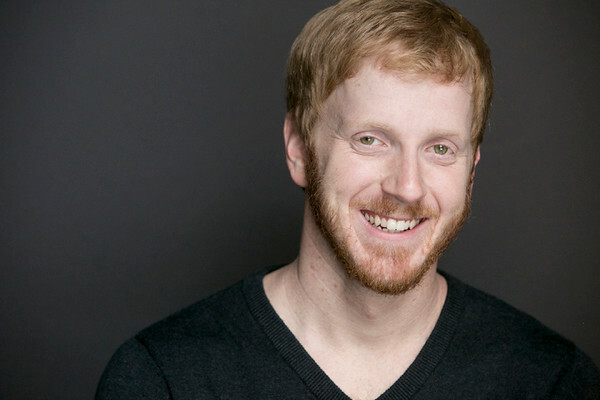 "Nick's passion and honest work of acting provides a very safe and creative learning environment for anyone of any level, which allows exponential professional growth. My introduction to the many facets of acting started with Nick and has since given me a solid foundation of approaching the work, the business and the art of what we do."